Round five was my worst-ever round on Superbru, it can only go better in round six, I hope. It will be another difficult round, so follow these predictions at your peril. An interesting round of #SuperRugby action begins on Friday when the Blues host the Highlanders! The only game on Friday takes place in Auckland. Both teams are coming off a bye as the Highlanders clash against the Crusaders was cancelled following the tragic events in Christchurch last Friday. With both teams refreshed, it could turn out to be a cracker. But I expect the Highlanders to have too much firepower out wide and claim another victory. Saturday’s action kicks off in Wellington. The Canes have rested a few of their All Blacks, including top try-scorer Ngani Laumape, but will still be able to call on the Barrett brothers, Ben Lam and Ardie Savea. 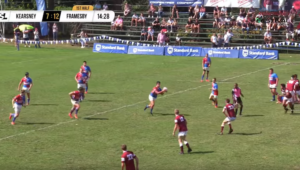 The Stormers are on a three-match winning run, but I cannot see that continuing in New Zealand. 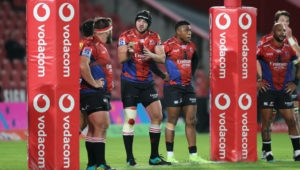 The Crusaders are still unbeaten in this year’s competition, but the cancellation of their clash against the Highlanders might have halted some of their momentum. In saying that, the Waratahs have not looked particularly good this season, and I cannot see them troubling the Crusaders. According to reports, the Sunwolves will not be part of Super Rugby after the 2020 season. How they will respond to this news remains to be seen. 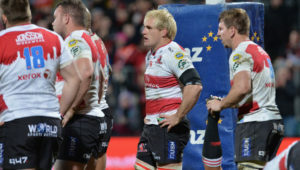 The Lions had to rely on an 83rd-minute penalty to defeat the Rebels in Johannesburg. The Lions have not lost to the Sunwolves yet, and that will continue this weekend. A double dose of South African action to enjoy around the braai as the Bulls welcome the Chiefs to Loftus. 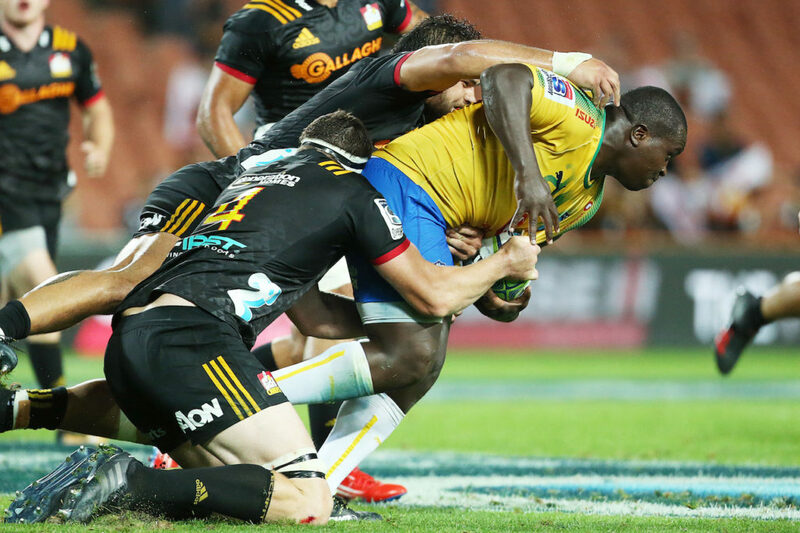 The Bulls have been very impressive this season, bar the loss against the Jaguares in Buenos Aires, while the Chiefs have been out of sorts and are still without a win. Although they looked better with Damian McKenzie at 15, the Chiefs won’t be able to match the Bulls pack. The Rebels will still be kicking themselves after they let a 28-point lead slip to lose 36-33 to the Lions. The Sharks are well rested after a bye in round five. The Durbanites have to get back to winning ways if they want to have any hopes of making the playoffs. I am backing the Sharks at home. The Reds claimed a comeback win against the Sunwolves last week, while the Brumbies used their pack effectively to get a win over the Waratahs. I think the Brumbies forwards will dominate the Reds and secure them a second victory in a row.